The company, in addition to this plan, hopes to verify sources of water by that time. SpaceX announced its long-term goals of landing at least two cargo missions to Mars in the next five years. Elon Musk, the company’s chief announced its plans at the International Astronautical Congress (IAC) in Australia. 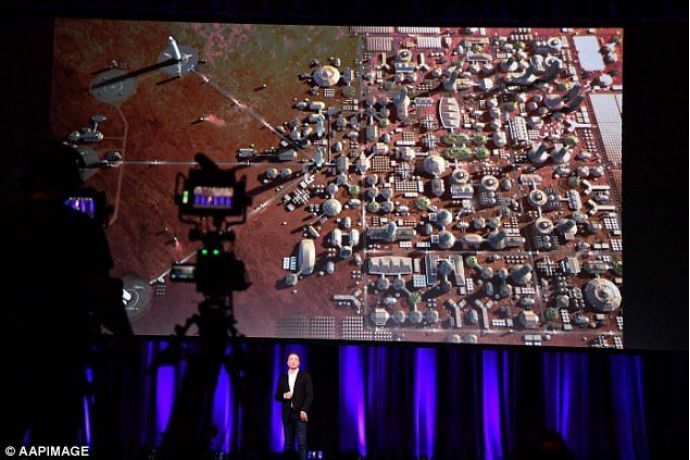 Musk further spoke about SpaceX's intentions to use the BFR, the massive rocket it is developing to transport Martian settlers to their new abode. BFR could also be used to fly people anywhere on the Earth within an hour’s time. The company, in addition to this plan, hopes to verify sources of water as well as the potential hazards at the same time. The plans to begin a mining, power and life support system by 2022 are also on the cards for SpaceX so that the first batch of settlers can start living by 2024. 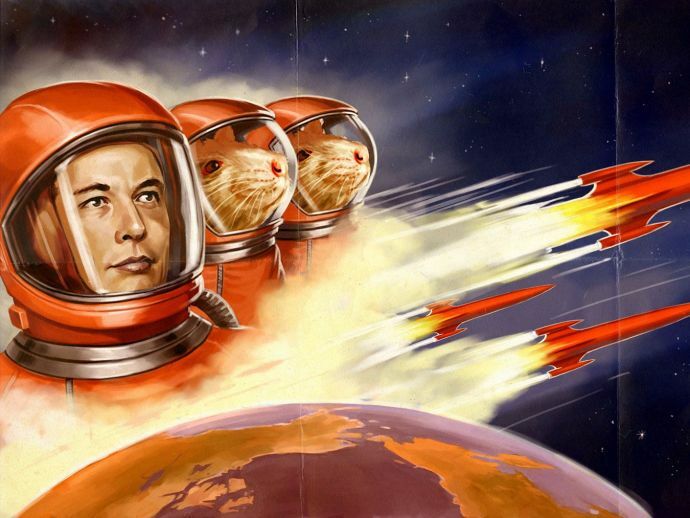 According to Elon Musk, SpaceX intends to take aboard the first batch of settlers to Mars by 2024 in a two crewed flight. The required supplies will be ferried in two separate cargo flights, that same year. The first set of settlers are bestowed with a responsibility to set up a base for the future batch of settlers. The aim is to work on further expansion and terraforming their new home. Now, these may sound like some really ambitious goals, even unrealistic maybe but when it’s Elon Musk, we can sure place our bets on him!